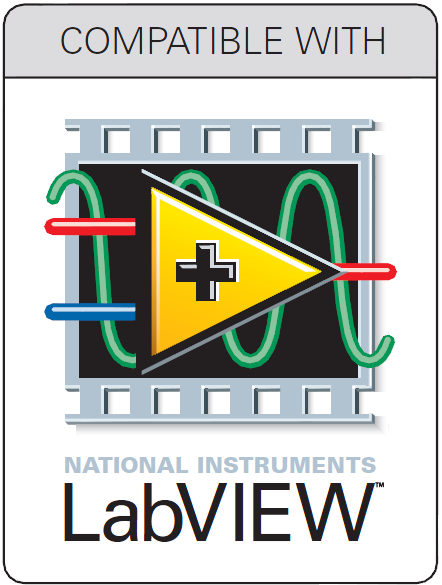 Welcome to the RTI+LabVIEW forum! Have you ever use d LabVIEW and found it difficult to communicate to several VIs? Have you ever struggled to create sockets that communicate to just a couple of VIs? Have you ever wished that there was an easy way to integrate your VI with an exisiting C/C++/Java/... application? Have you ever imagined how cool it would be to control your VI from your smartphone? Read more about Welcome to the RTI+LabVIEW forum! I am attempting to define a cluster as a DDS topic that contains multiple numerics and multiple arrays interspersed throughout the cluster. However, if I attempt to add a numeric after the array definitions (see attached photo), that the topic is no longer being generated (i.e. I can't examine the topic in Admin Console). Is it a requirement that all arrays must be grouped at the end of a cluster definition in order to be used as a topic? 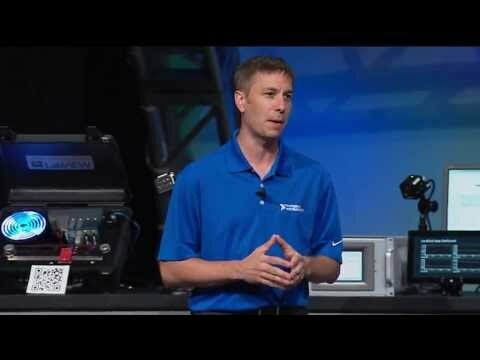 Thank you and forgive me in advance as I am relatively new to RTI DDS and very new to LabView. I have tested native DDS publishers and suscribers integrated with LabVIEW Cluster Reader/Writers and they work great! For nested clusters, however, I am running into an issue when subscribing to a non-LabVIEW publisher.